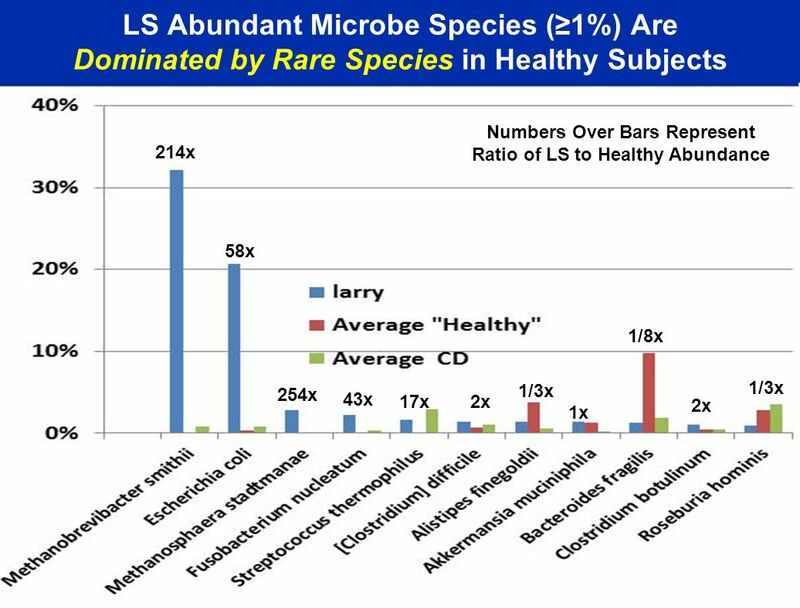 3 I am Leroy Hood’s Lab Rat! 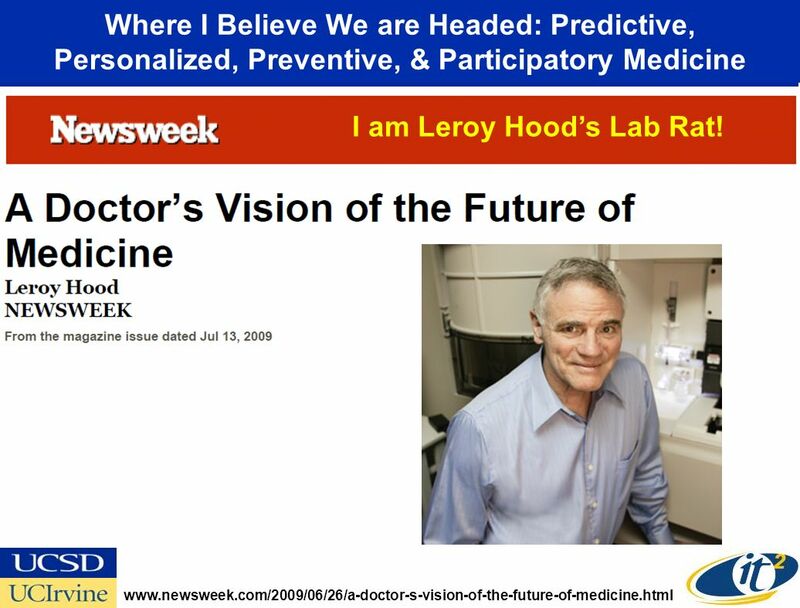 Where I Believe We are Headed: Predictive, Personalized, Preventive, & Participatory Medicine I am Leroy Hood’s Lab Rat! 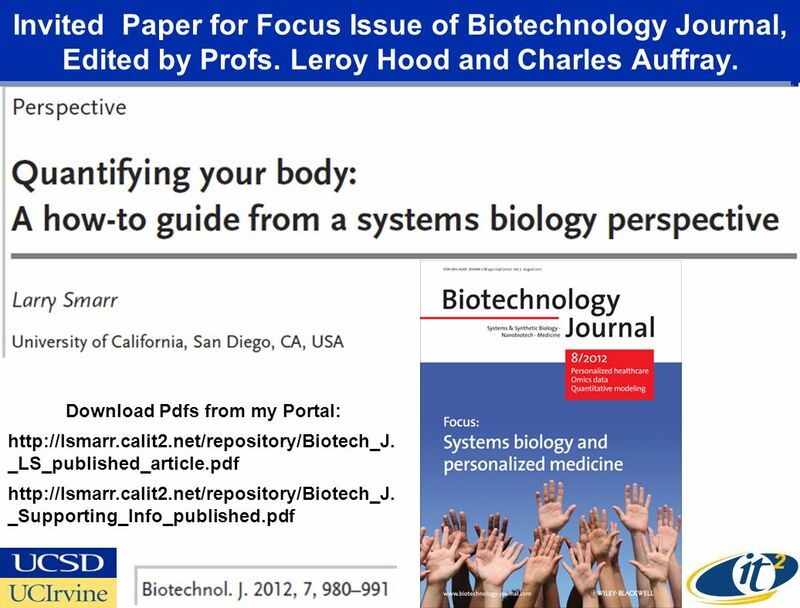 5 Next Step—Putting You On-Line! 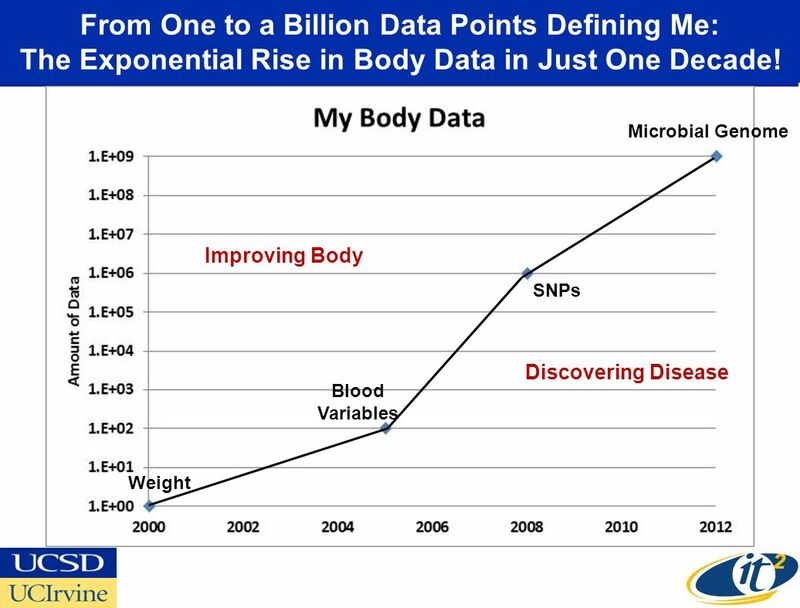 7 From One to a Billion Data Points Defining Me: The Exponential Rise in Body Data in Just One Decade! 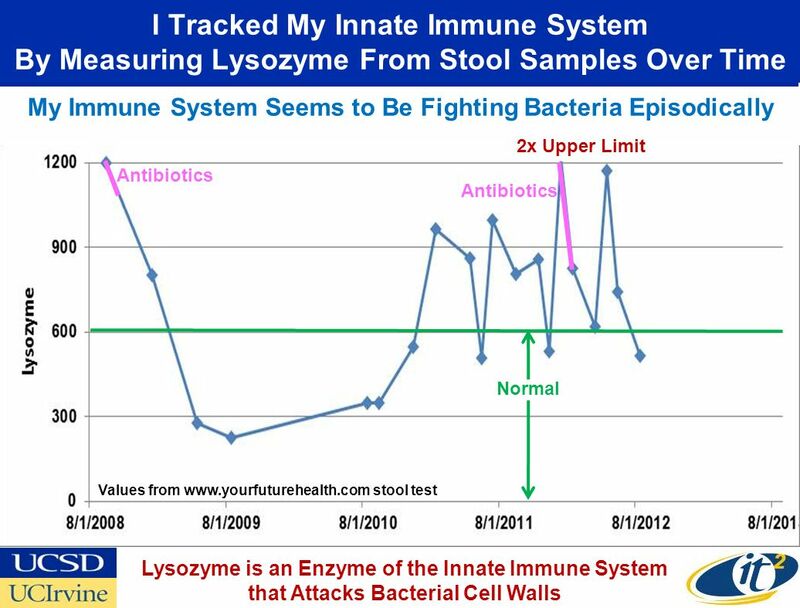 18 Why Did I Have an Autoimmune Disease like IBD? 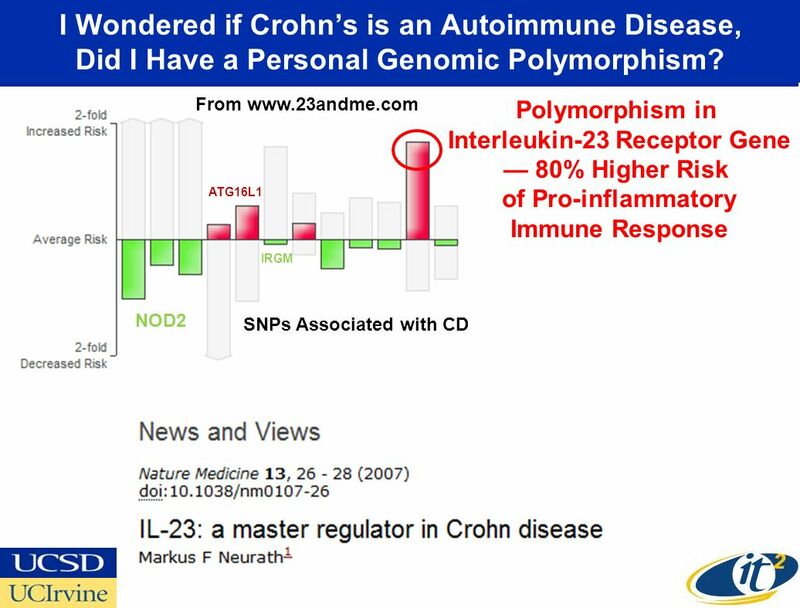 19 I Wondered if Crohn’s is an Autoimmune Disease, Did I Have a Personal Genomic Polymorphism? 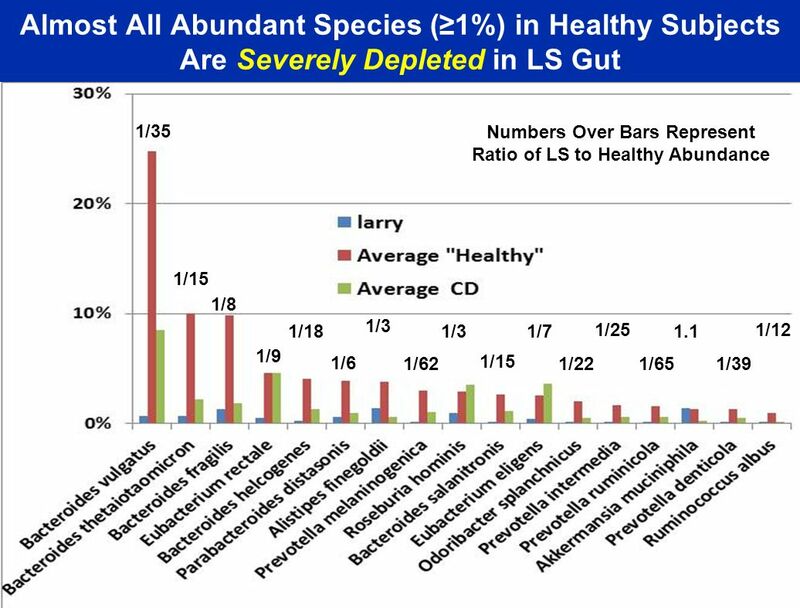 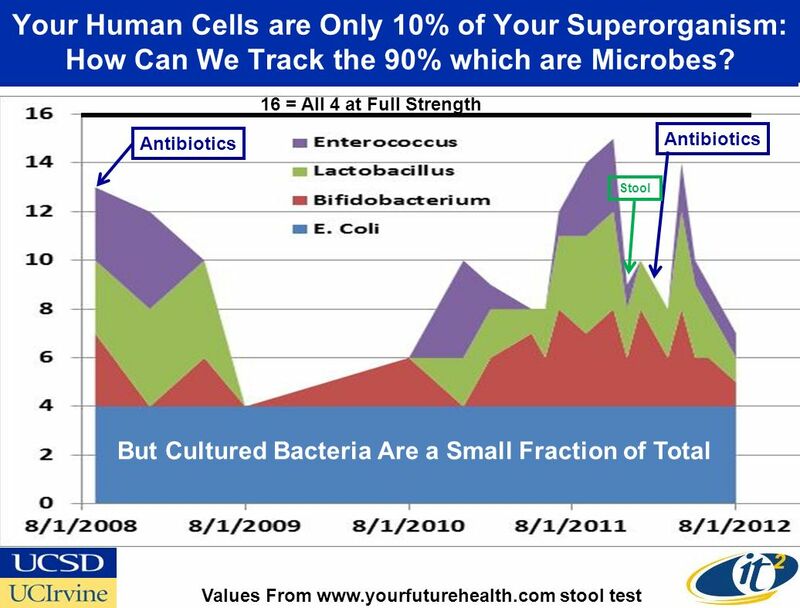 22 Your Human Cells are Only 10% of Your Superorganism: How Can We Track the 90% which are Microbes? 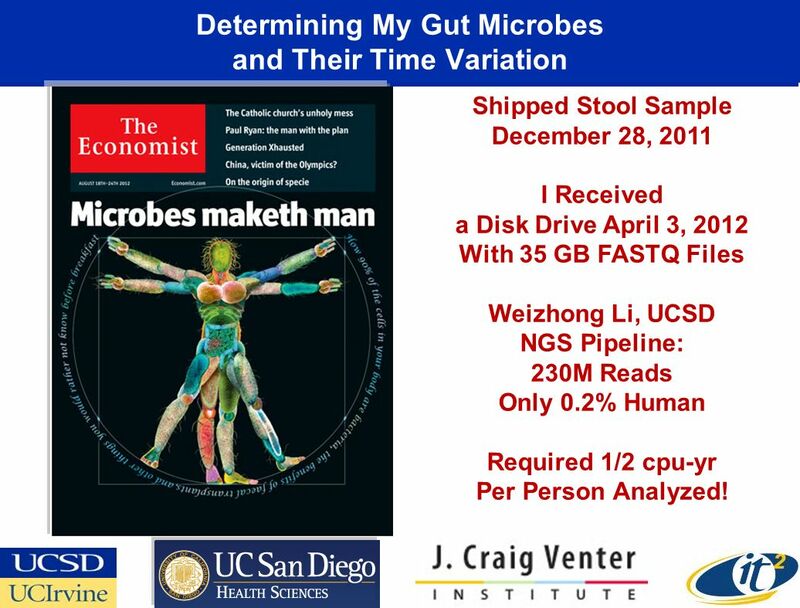 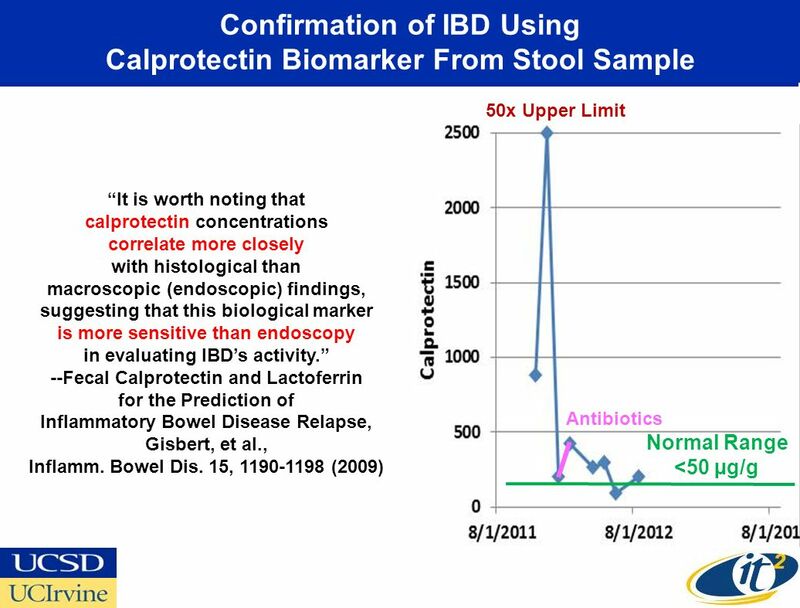 Shipped Stool Sample December 28, 2011 I Received a Disk Drive April 3, 2012 With 35 GB FASTQ Files Weizhong Li, UCSD NGS Pipeline: 230M Reads Only 0.2% Human Required 1/2 cpu-yr Per Person Analyzed! 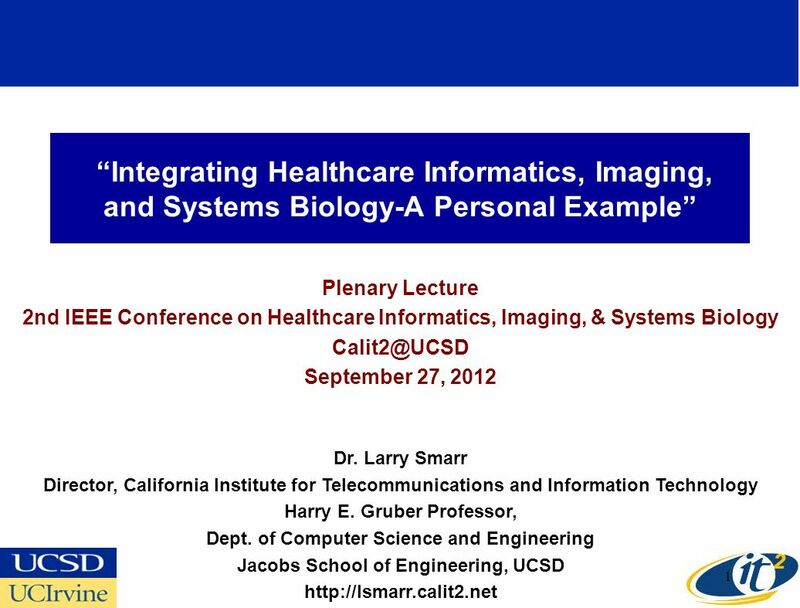 Download ppt "“Integrating Healthcare Informatics, Imaging, and Systems Biology-A Personal Example” Plenary Lecture 2nd IEEE Conference on Healthcare Informatics, Imaging,"
A Systems Approach to Personalized Medicine Talk and Discussion NASA Ames Mountain View, CA March 28, 2013 Dr. Larry Smarr Director, California Institute. 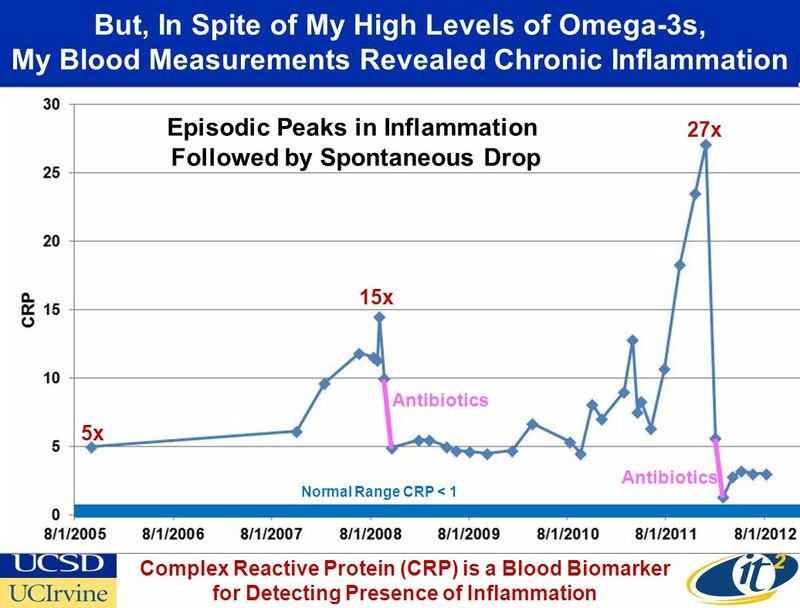 The Quantified Self: Personal Monitoring and the Control of Health Interview by Andre de Fusco Future in Review 2011 Laguna Beach, CA May 26, 2011 Dr. 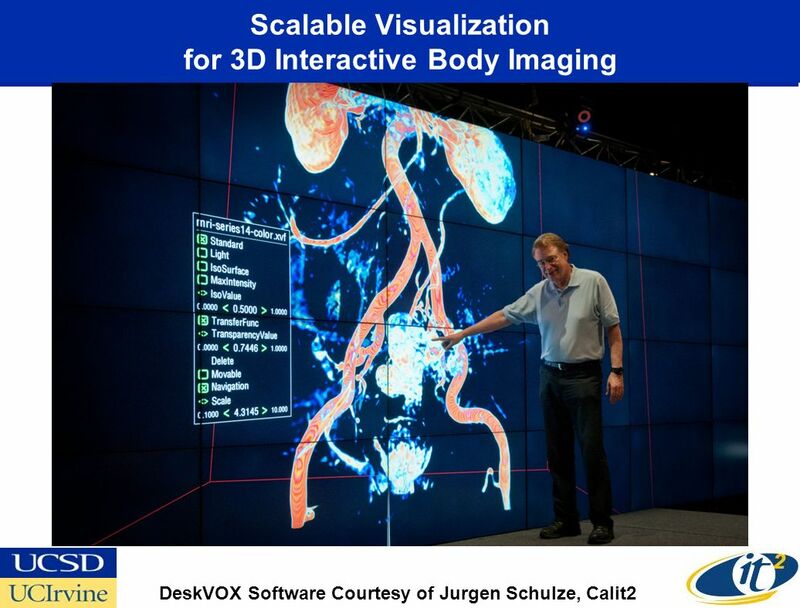 The Digital Transformation of Healthcare Guest Lecture Professor Kevin Zhus MBA Class Disruptive Technologies in Healthcare UCSDs Rady School May 18, 2012. 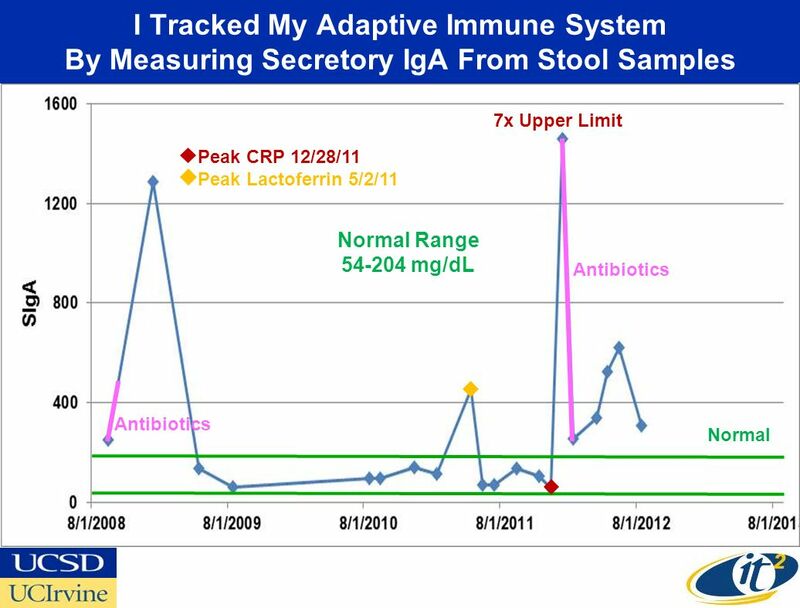 Reading Out the State of the Body and How it Changes Under Therapy Guest Lecture Pharmacy Informatics 2013 University of California San Diego June 7, 2013. 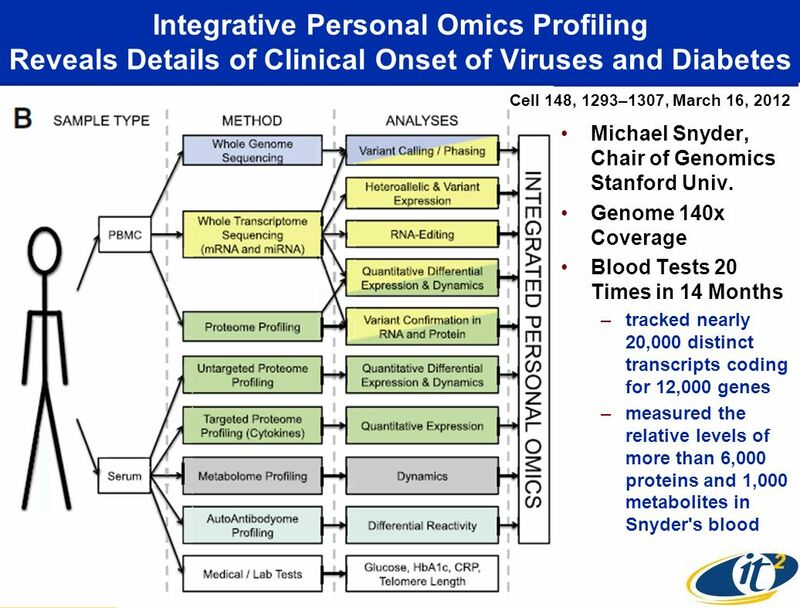 The Digital Transformation to Predictive & Preventive Personalized Medicine Invited Talk Center for Digital Transformation Advisory Board Meeting UC Irvine. 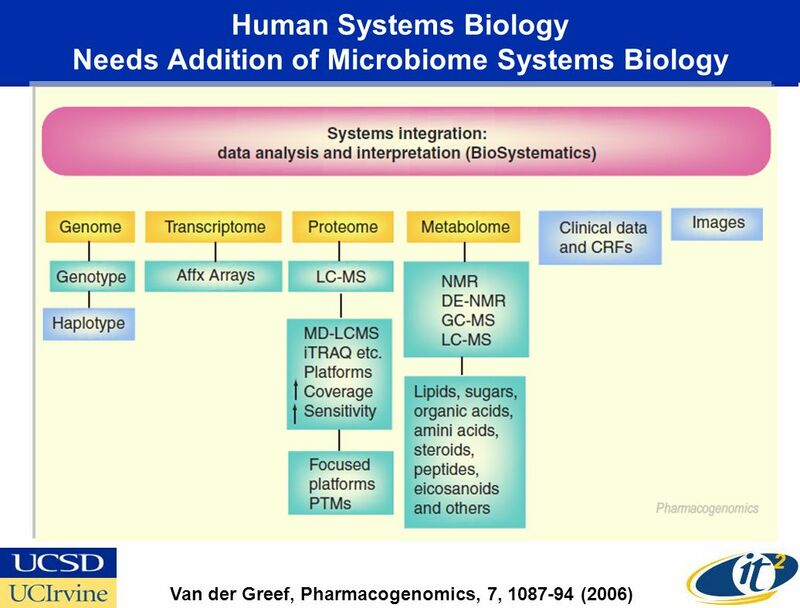 Large Memory High Performance Computing Enables Comparison Across Human Gut Microbiome of Patients with Autoimmune Diseases and Healthy Subjects XSEDE. 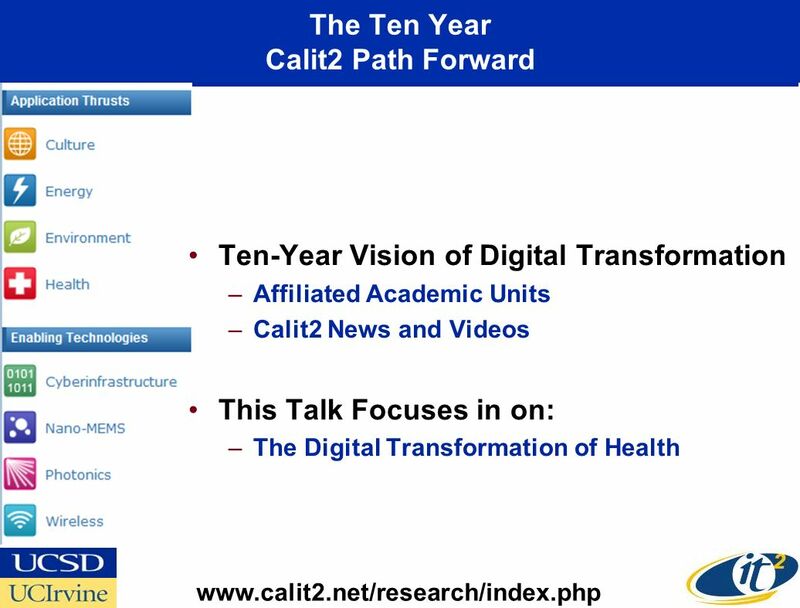 Introduction to the UCSD Division of Calit2" Calit2 Tour NextMed / MMVR20 UC San Diego February 20, 2013 Dr. Larry Smarr Director, California. 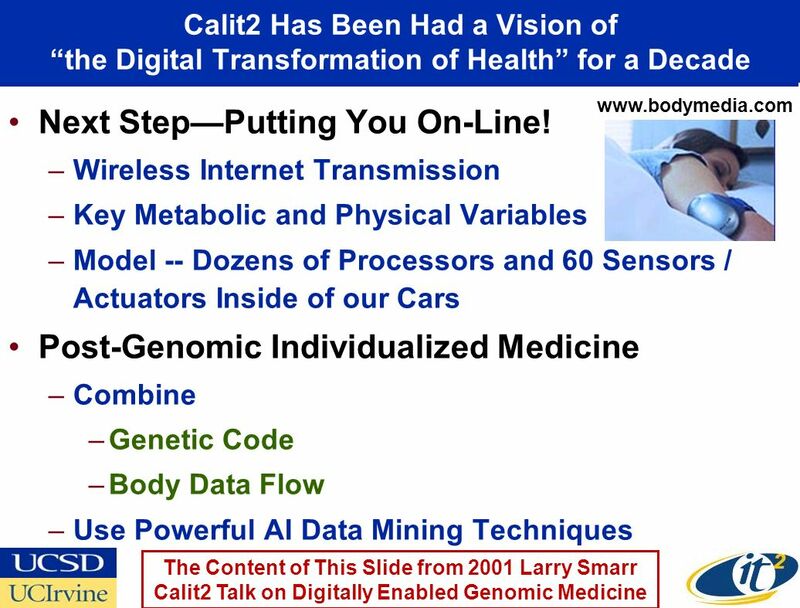 Deep Self - Quantifying the State of Your Body Invited Talk NextMed / MMVR20 San Diego February 21, 2013 Dr. Larry Smarr Director, California Institute. 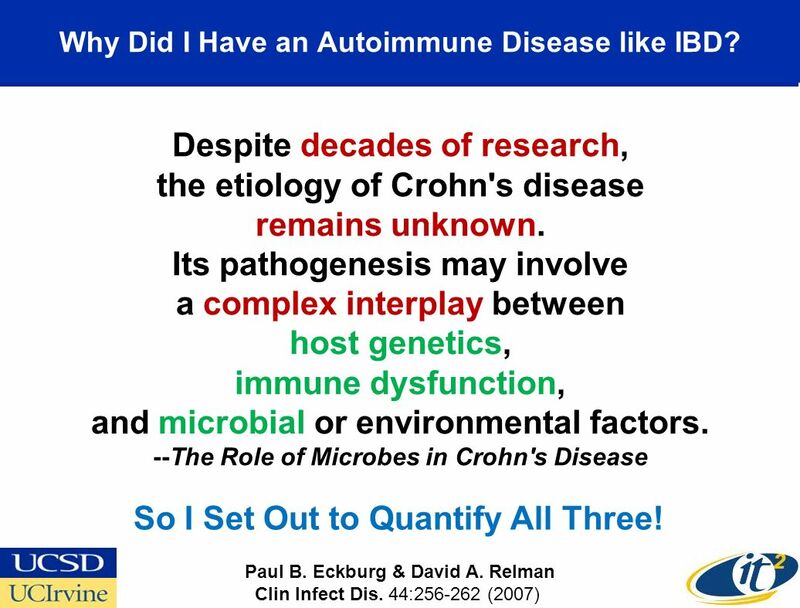 Quantifying My Body: The Role of the Human and Microbiome DNA Invited Talk Systems Biology and the Microbiome Institute for Systems Biology Seattle, WA. 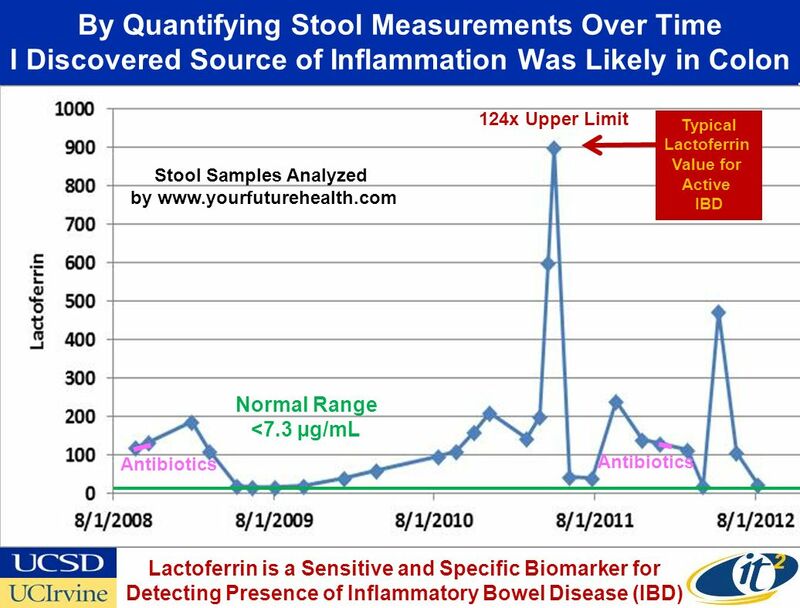 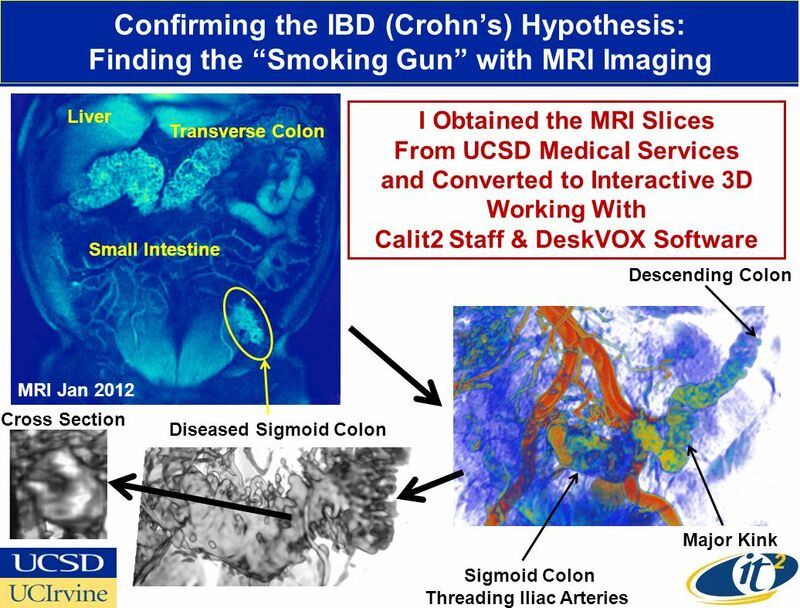 “Tracking Immune Biomarkers and the Human Gut Microbiome: Inflammation, Crohn's Disease, and Colon Cancer” USC Monthly Seminar Series Physical Sciences. 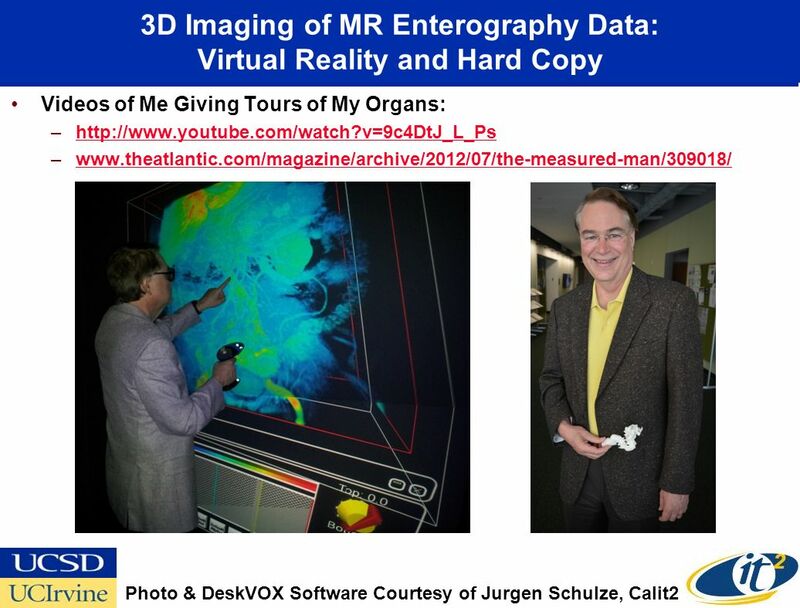 Science is Not Enough: The Need for Planetary Design of Geopolitics Invited Talk-Panel on Planetary Data, Planetary Governance DESIGNING GEOPOLITICS An. 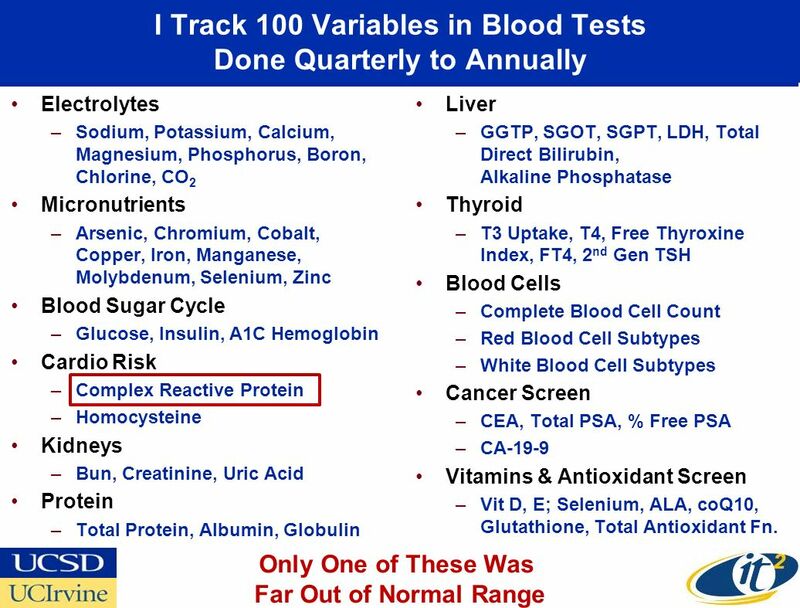 Quantifying and Visualizing the State of Your Body Remote Talk To: TopCoder Innovation Summit, Orlando Fl From: October 2, 2012 Dr. Larry Smarr. 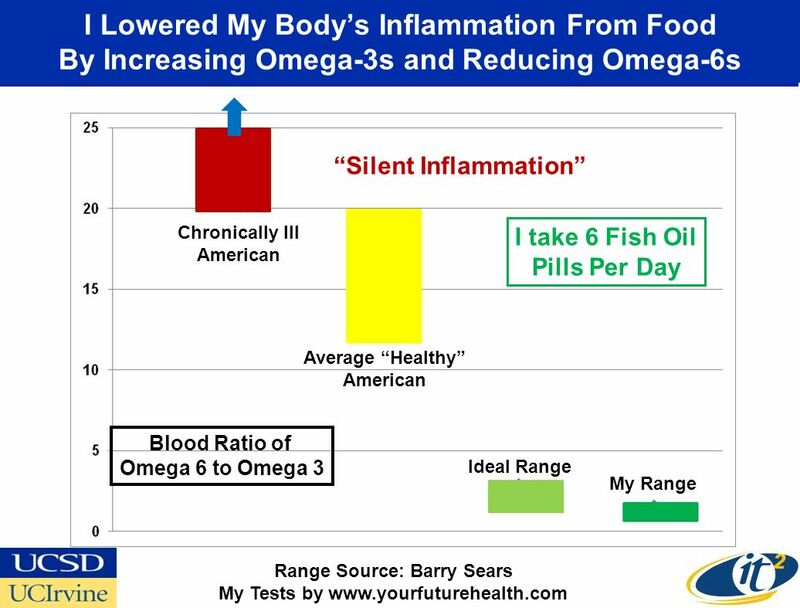 Be Your Own Health Detective Invited Talk Personalized Life Extension Conference San Francisco, CA March 31, 2012 Dr. Larry Smarr Director, California. 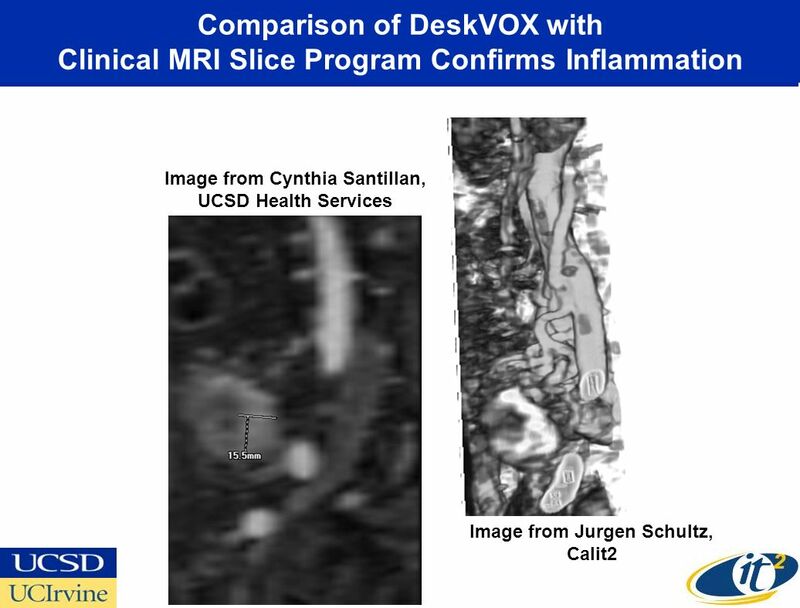 Attacking the Driver of Increased Stroke, Heart Disease, and Diabetes Invited Talk Right Care Rotating University of Best Practices UCSD November 5, 2012. 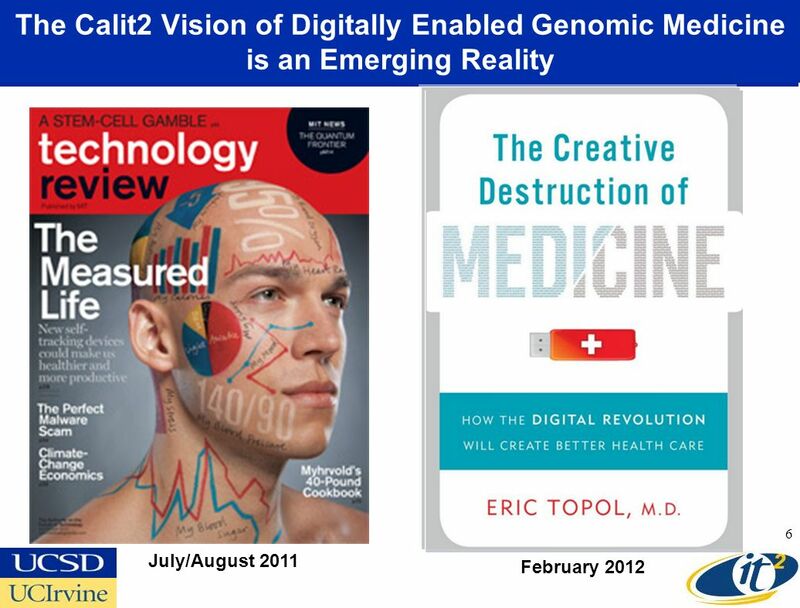 From Digitally Enabled Genomic Medicine to Personalized Healthcare Invited Colloquium Philips Eindhoven Eindhoven, Netherlands December 8, 2011 Dr. Larry. 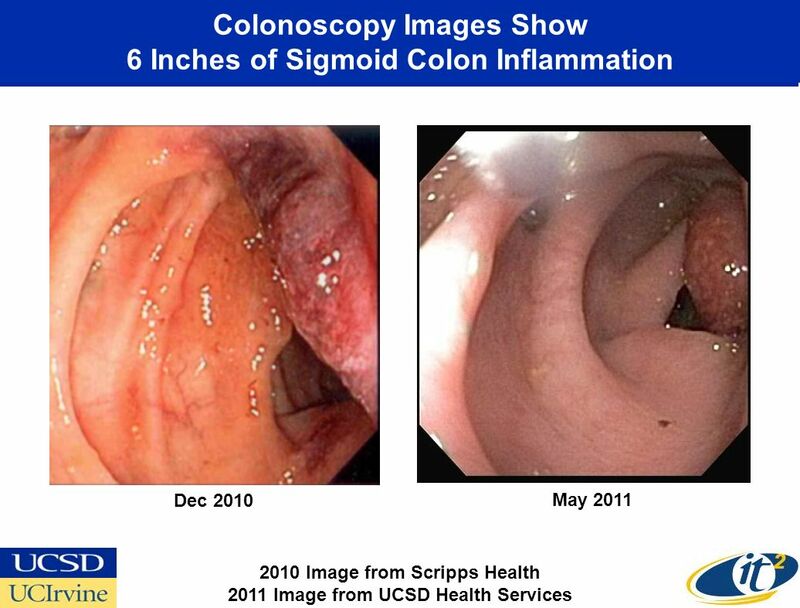 An MRI Showed My Sigmoid Colon Wall Was Thickened and Inflamed.